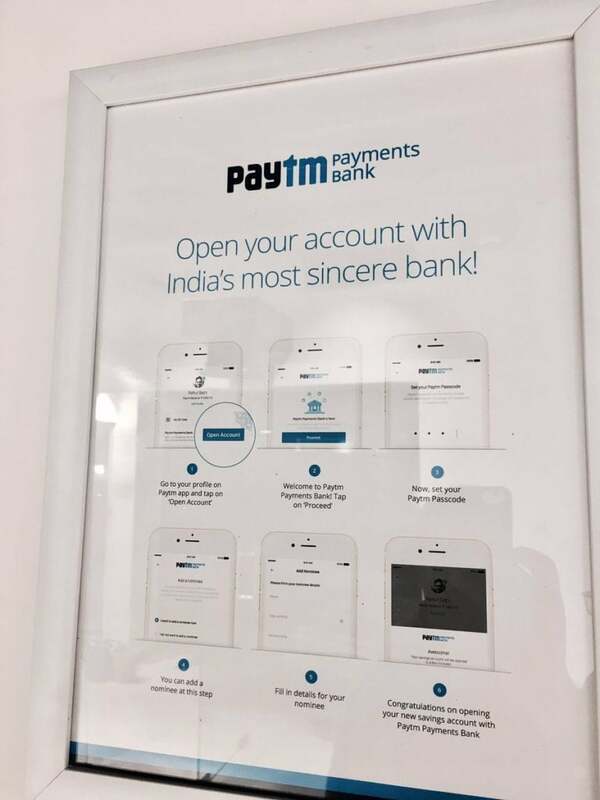 Digital payment major Paytm has launched Payments Bank with features at par with a traditional bank in the country. Paytm Payment Bank will be offering 4 percent interest rate and cashbacks on deposits, zero fees on online transactions and zero minimum balance. The company is targeting to acquire 500 million customers by 2020. It has 218 million wallet accounts till now. These wallets will be shifted to the bank once the user notifies it to do so. However, the customer will need to make this communication before May 23. The company is setting up KYC centres across the country to help its customers in opening accounts. Paytm plans to offer current accounts facility to merchants. It plans to open 31 branches and 3,000 service points in the first year itself. The company will also provide virtual Rupay debit cards to customers immediately and physical card on request for withdrawing cash from any ATM. Paytm is backed by Chinese bellwether, Alibaba and Softbank. who uses these mobile wallets when you have full fledged banking system.